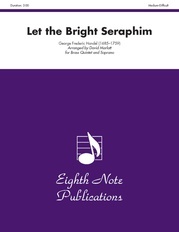 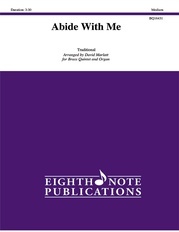 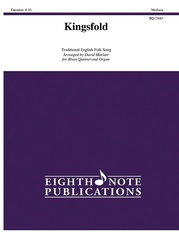 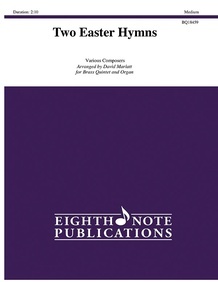 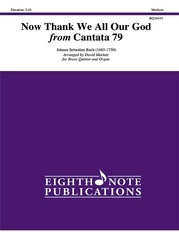 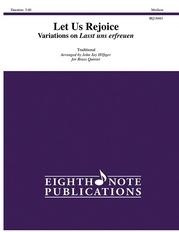 The two famous hymns "Christ the Lord Is Risen Today" and "Jesus Christ Has Risen Today" have been arranged as an accompaniment for the original hymn. This can be used to replace an organ or to augment it. 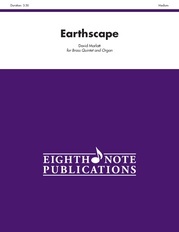 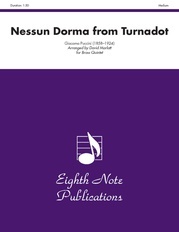 There has been a trumpet descant arranged for each hymn that can be played on the final verse.